"Light of the World” is a photo series about journeying back to the motherland and showing the strength of Africa. This debut show gives us a look at a body of work that see's her fall in love with her subjects and follow them in their everyday life. Which is not so different from yours and mine. The purpose of “ Light of the world” is to show that we are far more alike than we are different. She dances with her camera creating movement, light and life in every frame. The social causes that will be highlighted are that of child labor and poverty but still showing the strength of the people of Malawi, Africa. 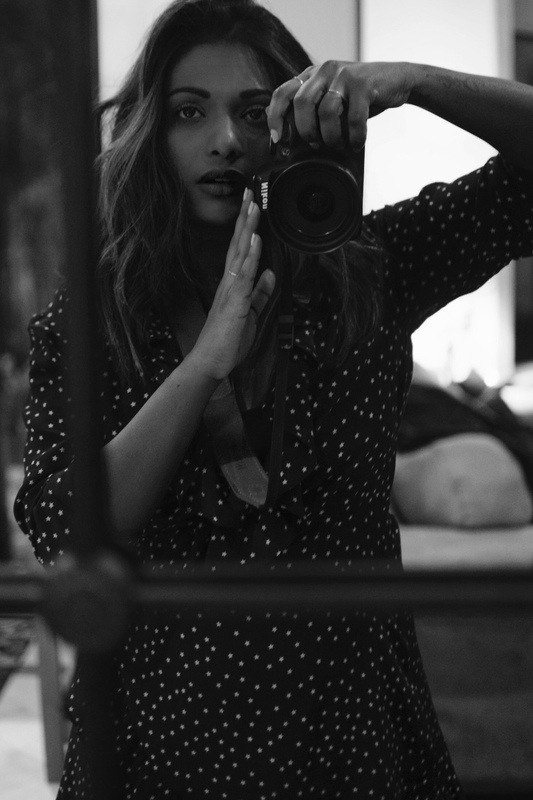 Letticia Bissondut is an East Indian South African Actress + Photographer who lives in LA. Her photography work mainly consists of humanitarian social change/photo journalism and often a focus on fashion + editorial. "For me growing up in Apartheid South Africa was an incredible childhood filled with adventure, being able to use my imagination and my love for story telling every day. " What I didn’t really pay attention to was the everyday injustices that my family and so many around us lived through. You see the world, especially my world before Nelson Mandela was released from prison, was an incredibly bleak one. If you were a person of color living in South Africa you were treated as ‘less than’ for a very long time because of the laws created in apartheid, ones created to divide human beings based on the color of their skin. I didn’t really know I was any different from anyone else until someone pointed it out and when they did, it was an incredible moment of truth. I think that was the moment I knew that my life was meant to be one that fights for justice. I want to tell stories of equality, to show people a world that they may not experience in their lifetime. I want to tell the stories of those who think that they are forgotten. I want them to know that they are not forgotten, that they matter and I want to make sure that I do it with truth and dignity. The most important part of shooting portraits is the connection I get to make with my subjects. There is a process of falling in love that takes place. And I believe that in order to do work that is going to create social change, you have to fall in love with the people of that place. Someone dear to me, once said that they believe photography to be our greatest tool in the fight against apathy. Nothing has resonated with me more than that statement"